Home / Blog / Thermostat wars – are you a tinkerer or a control freak? New Thermo-profiling splits homeowners into six different types by their relationship with their central heating. A fifth of those surveyed see themselves as a ‘Thermostat Tinkerer’ – constantly tweaking the thermostat to get the heating right; 11% were ‘Sticklers’ for keeping the central heating set at 20oC, whatever the weather, while 13% consider themselves to be ‘Sabotage Experts’ – always secretly trying to adjust the heating. 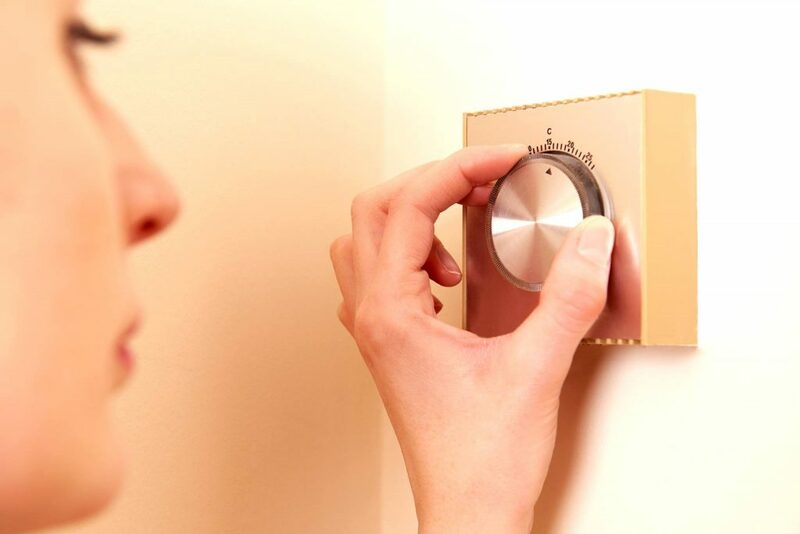 A small number (6%) of homeowners confessed to being central heating ‘Control Freaks’ – not allowing anyone else in their household to touch the thermostat. When it came to temperature, some like it hot with 3% describing themselves as ‘Tropical Hotties’ keeping their home at 25oC (77F) whatever the weather. Others (12%) preferred to think of themselves as hot-blooded ‘Artic Adventurers’ who didn’t feel the cold at all. According to the research, this winter the average household thermostat will be set at 20.6oC (69F), while quarter of homeowners will heat their homes to 22oC (71.6F) or above. 27% of homeowners say they adjust the thermostat throughout the day to how they feel most comfortable, while a little over a fifth (22%) tend to leave the heating at the same setting all through the winter. 23% have it switched on for set hours each day and then don’t change them, while 5% said they have their heating on 24/7 once it’s on. Just under a fifth (19%) turn the heating-up if they have guests visiting. It prevents bad smells from wafting down the chimney.